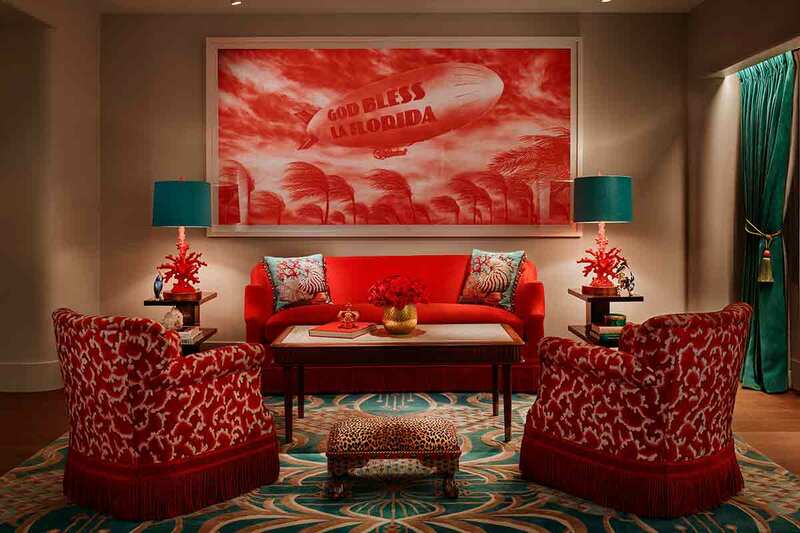 The hottest new hotel opening in Miami is as mad as a hatter and as over-the-top as Wonderland. 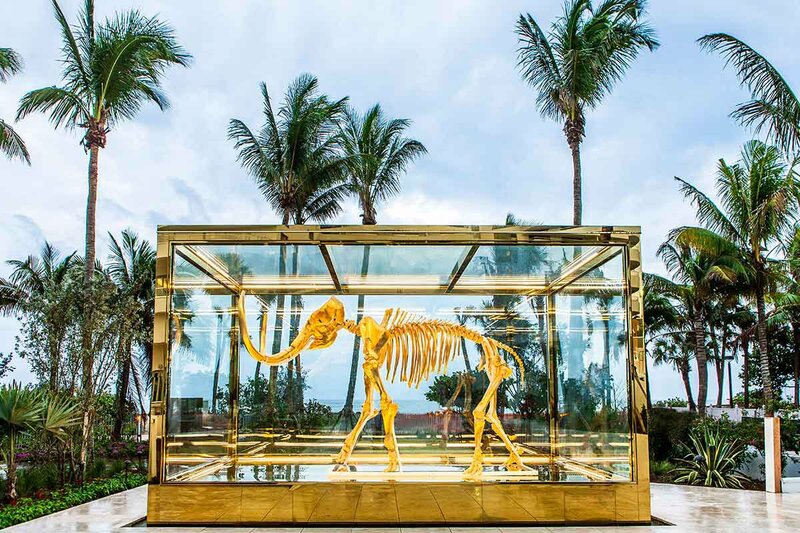 Luxury lobby scout / expert tippler / Fathom contributing editor Kate Donnelly paints a wild picture of the happenings at Faena Hotel Miami Beach. 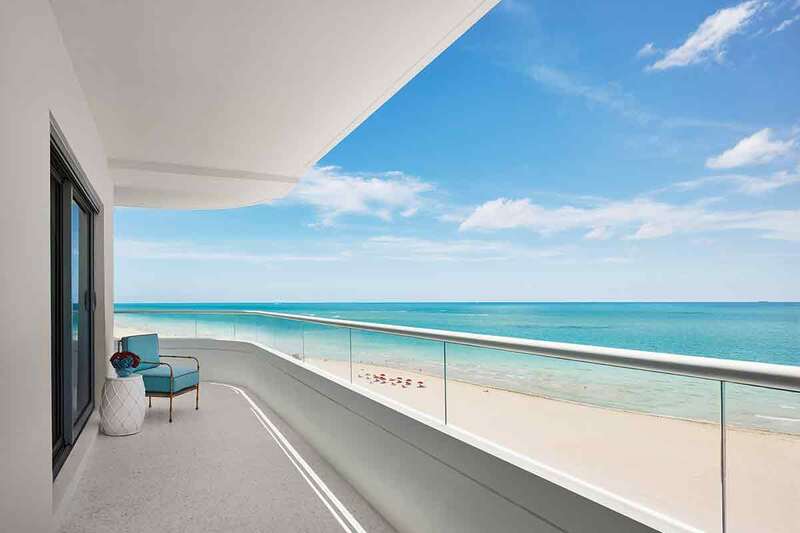 MIAMI BEACH – The moment you arrive, your notion of grand becomes even more grandiose. 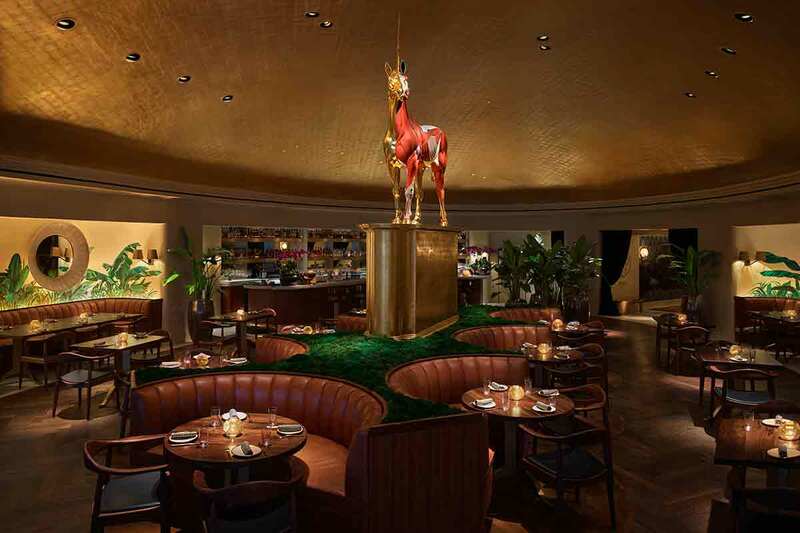 Your senses are assaulted as soon as you step into its beautifully overwrought lobby ("the Cathedral"), a cluster of lavish dreamscapes and dazzling decadence drenched in dark red and gold. 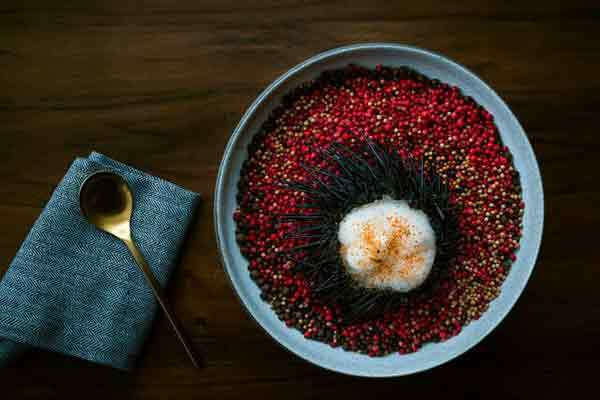 Catering wholeheartedly and unabashedly to a well-heeled crowd that subscribes to the go-big or go-home philosophy — this is the new Faena Hotel Miami Beach. The story starts simply enough. Like Jay Gatsby, the wealthy, eccentric Argentine developer and hotelier Alan Faena dons a white suit and fedora and is known to work a room. He’s handing you a golden ticket, a glimpse into his world, a spectacularly well-curated tour into the realm of illusion and wild theatrical Technicolor. 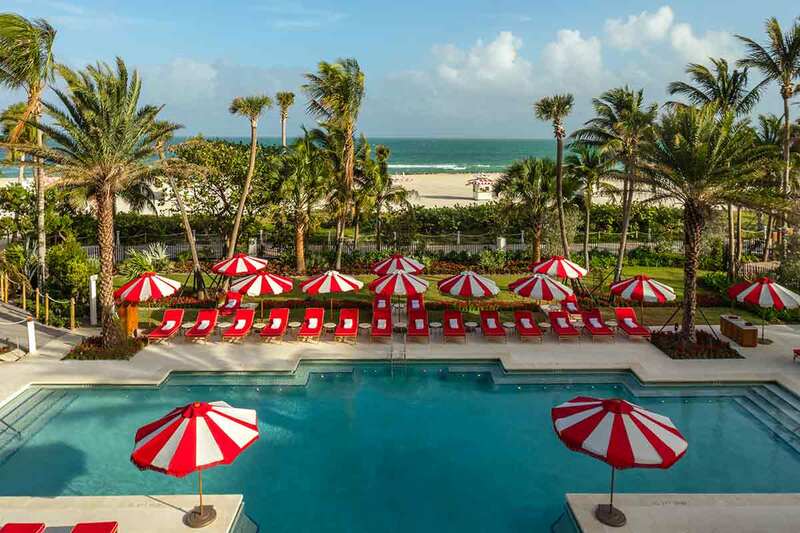 This is a place of carefree, high-end consumerism where no expense is spared (one billion dollars and counting) for the self-titled Faena District Miami Beach, a still-in-the-works cluster of luxury buildings that commands its own zip code. The cinematic pool, ready for a close-up. Photo by Todd Eberle.